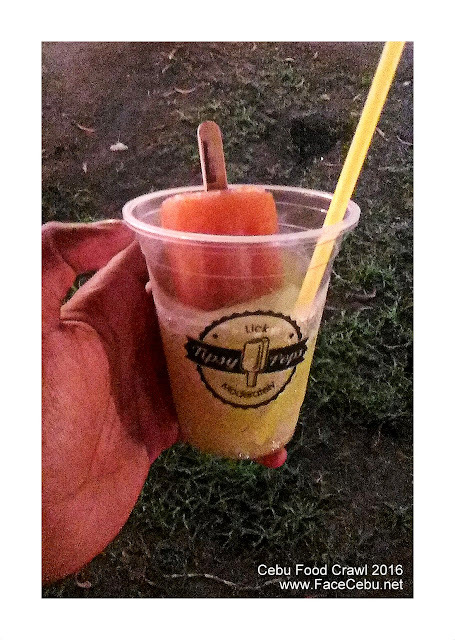 Third day came but the excitement was still in the air! 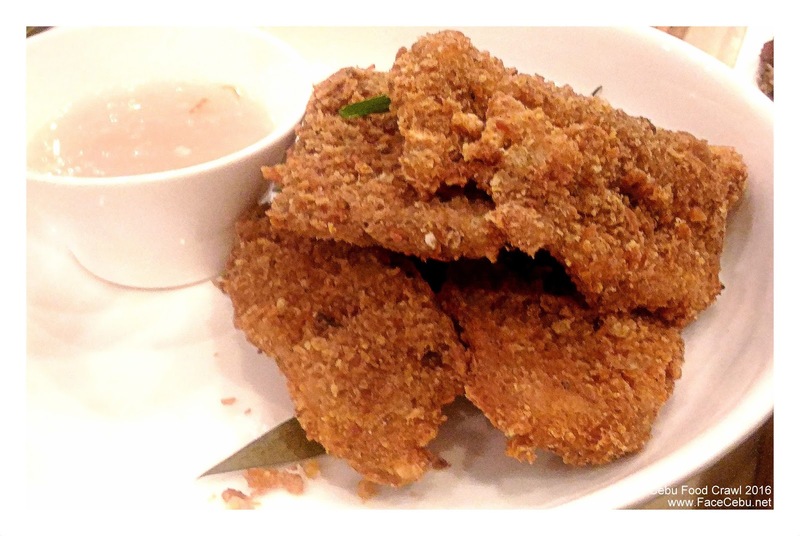 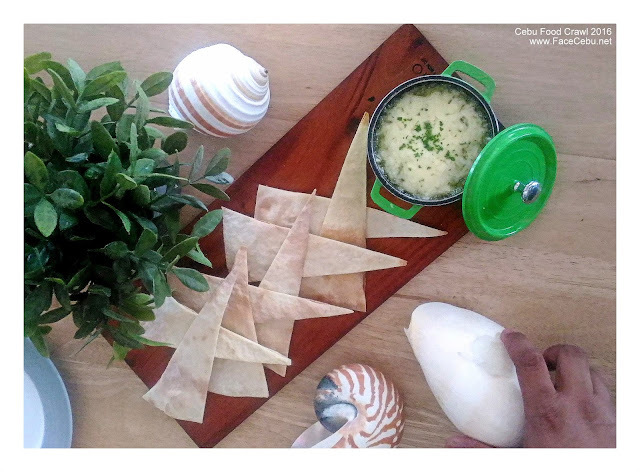 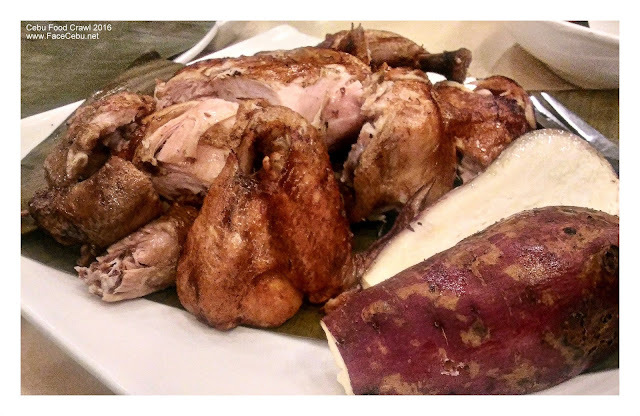 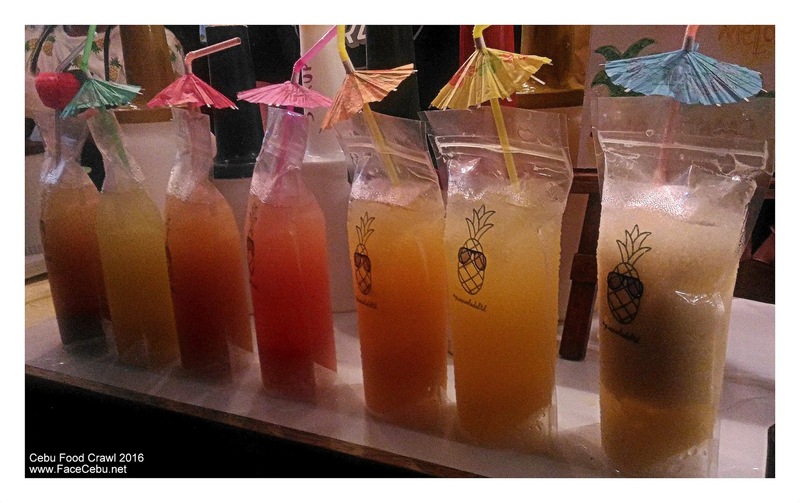 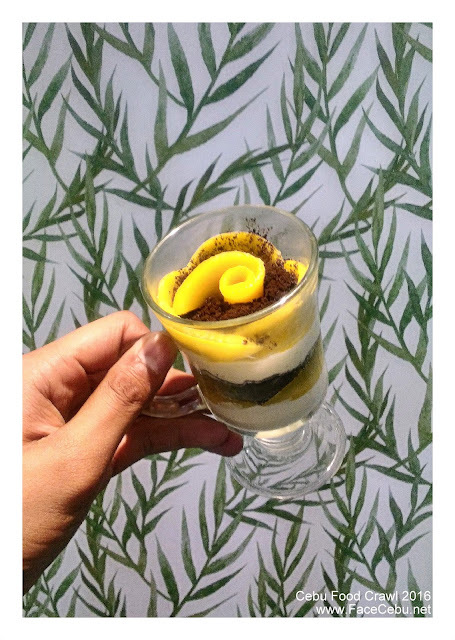 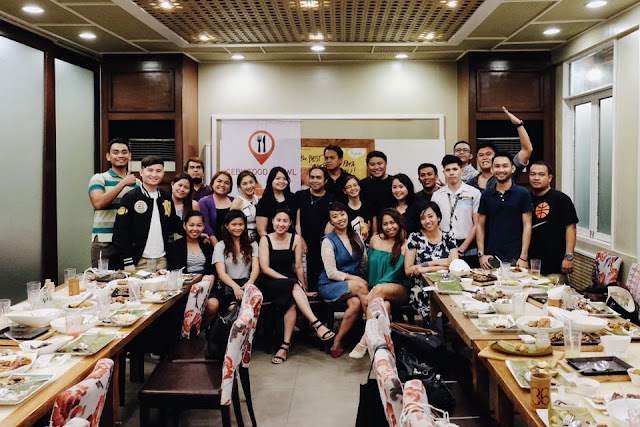 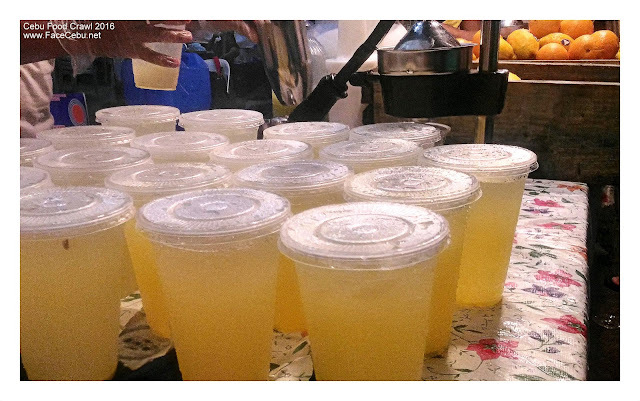 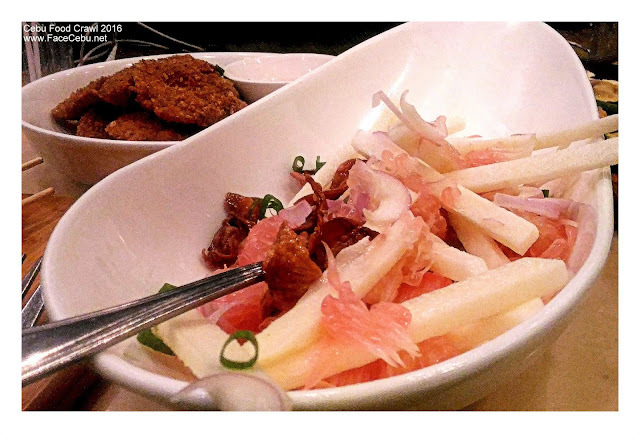 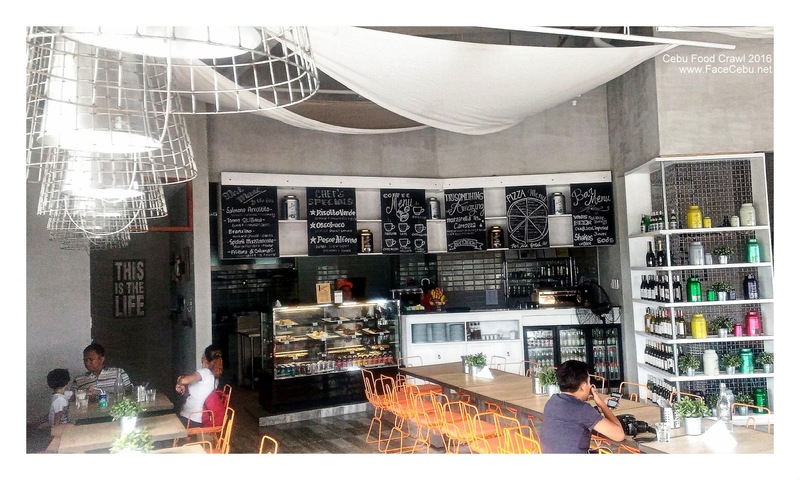 This time the scheduled Food Stops for Cebu Food Crawlers really gave the best of Cebu! 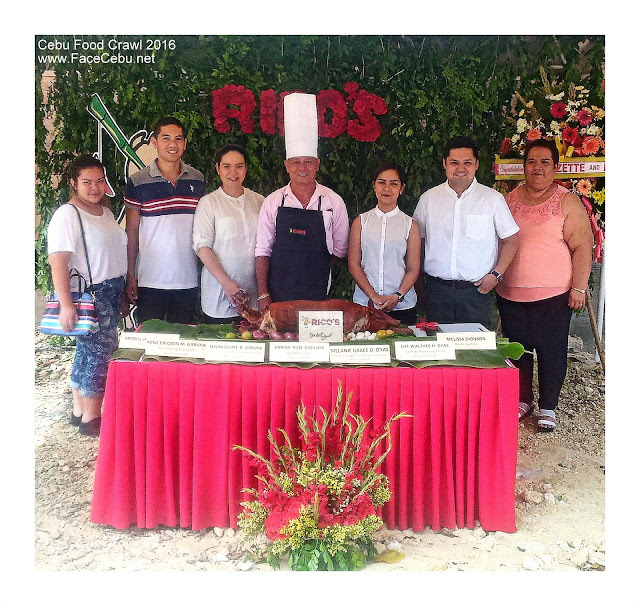 During the opening of Rico's Lechon New Commissary, a pair of Cebu's Bodbod and Manga were offered to Cebu Food Crawlers. Dubbed as Home of the best Lechon, Rico's Lechon become the brand of Lechon everybody is looking and craving for. 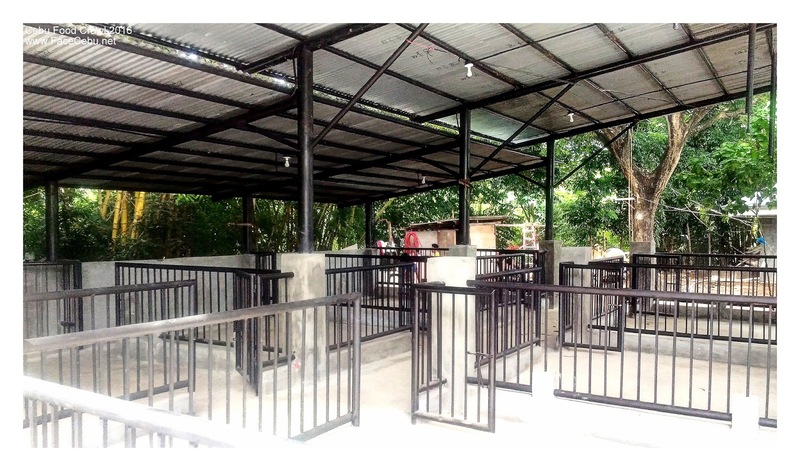 On August 28, a new Commissary was opened just a stone throw from their old one. The company's founder and owner, Mr. Enrico “Rico” Dionson showed to us the real meaning of humble beginning and how it slowly came to realization. 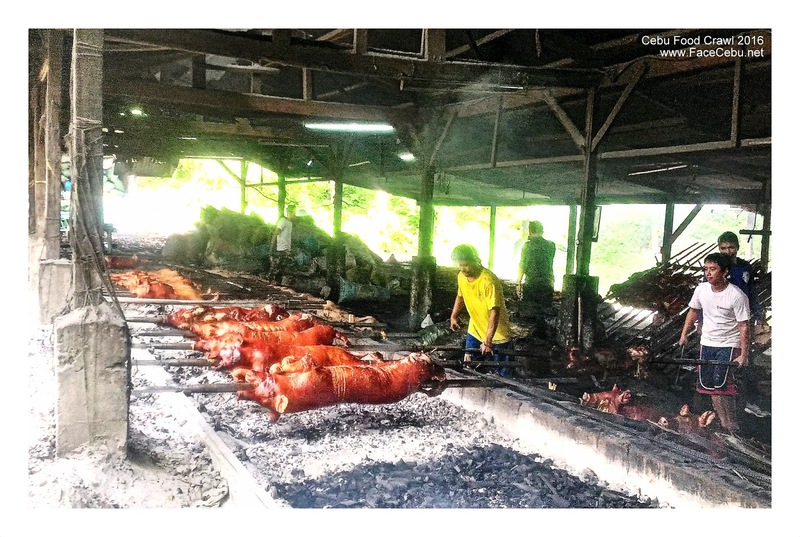 With the help of his family, he is now called the King of Lechonero as Rico's Lechon undoubtedly made it to the top of the industry. 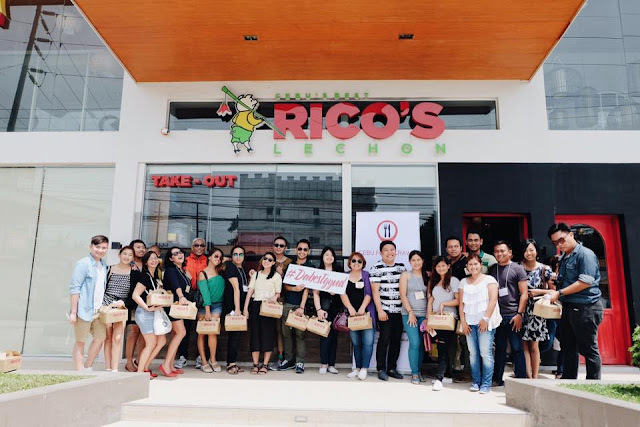 Rico's Lechon initiated the Spicy flavor of Lechon and Cebu Food Crawlers were lucky to taste it in their Lapu-Lapu City branch which is very near to Mactan-Cebu International Airport. Now, you don't have a reason not to bring home Rico's Lechon as pasalubong when you visit back Cebu. 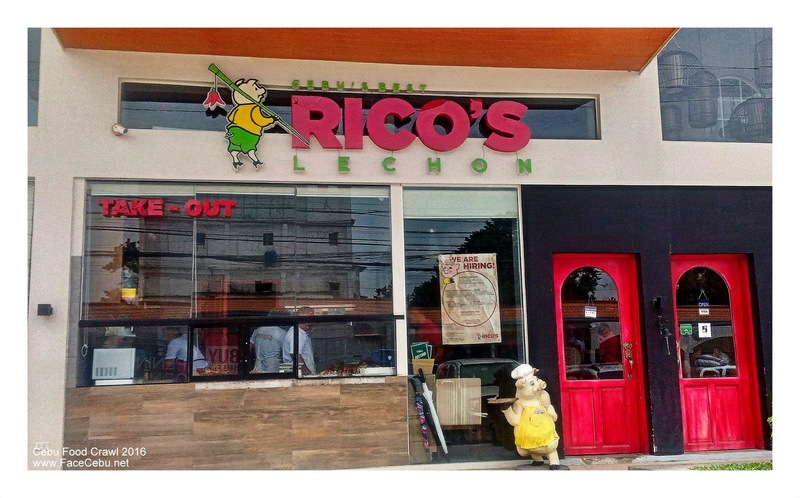 Rico's Lechon is the center of Filipino Dishes as it offers favorite Local dishes such as Special Boneless Danggit, Blue Marlin, Bicol Express, Kinilaw (ceviche), Calamares, Camaron Rebosado, Squid Balls, Sinigang, Tinola, Pinakbet, Caldereta, Chopsuey, Pancit Canton and many more. Aside from Lechon, Rico's Lechon has created another brand called SukaLami. 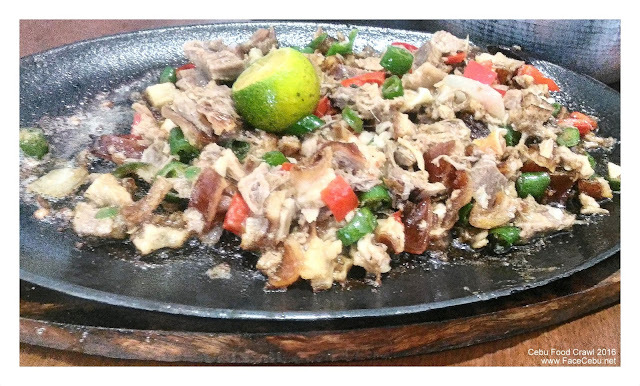 It's a costumized and secretly done dip which is very good to be paired with Rico's Lechon - heaven! 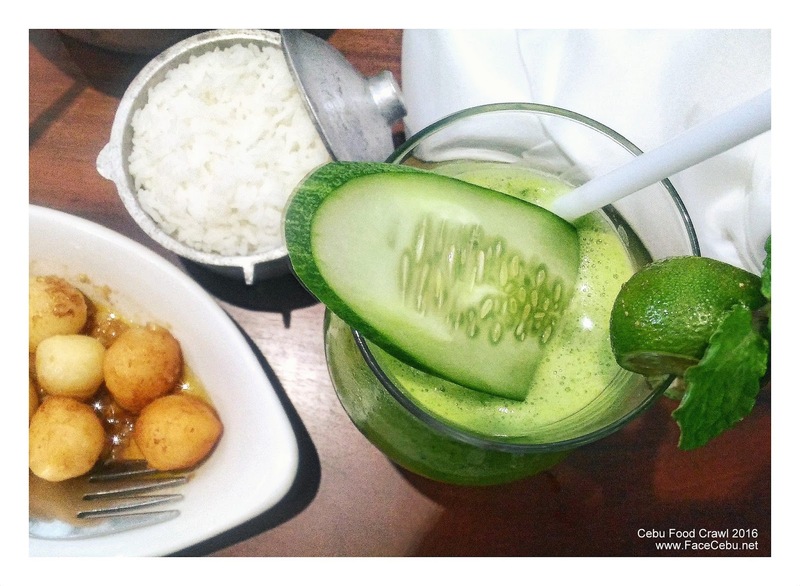 The new restaurant also takes pride in other new additions to their menu including the Cucumansi (Cucumber and Kalamansi) Quencher, Calamansi Cooler and the Green Mango Cooler. 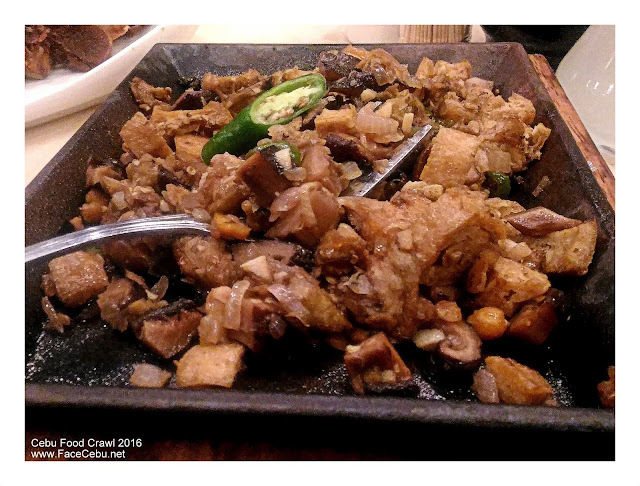 Sisig Lechon is one of the must-tries! Translated as taste of the sea, Gusto Mare offers a different and relaxing ambience while enjoying your dining experience in the beachfront. 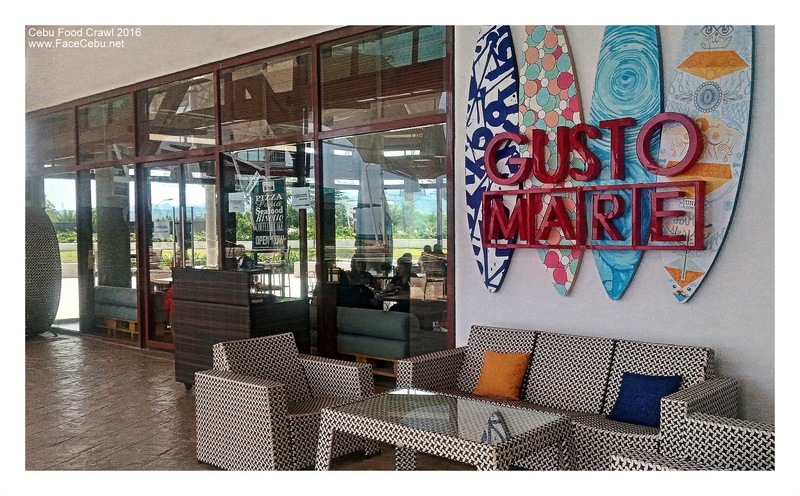 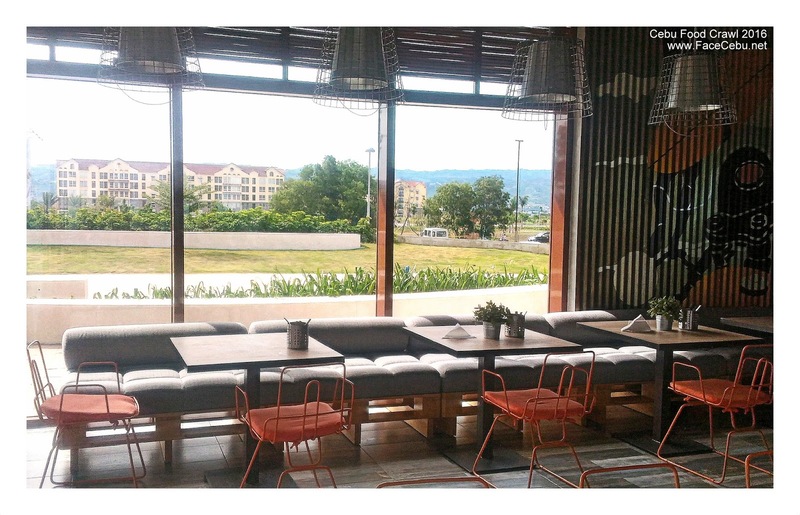 When you visit Cebu, Gusto Mare should be your choice if you want to chill and dine - enjoying your meals while looking at the sea. 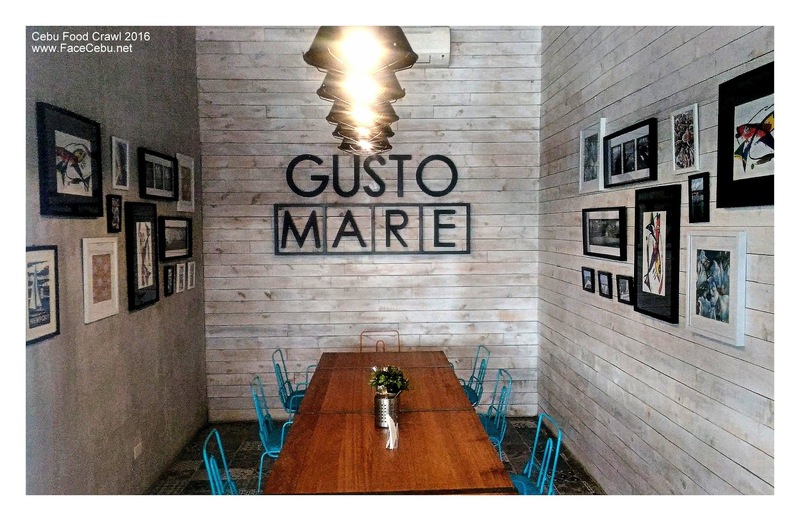 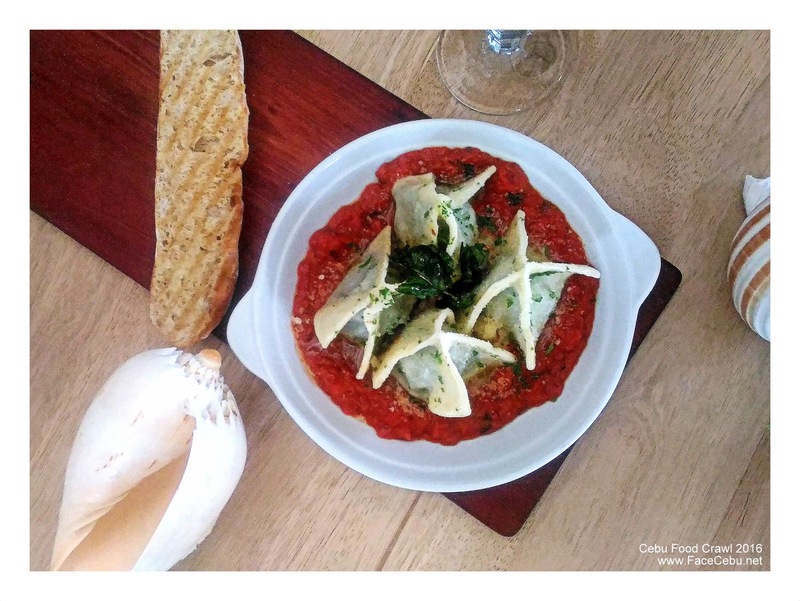 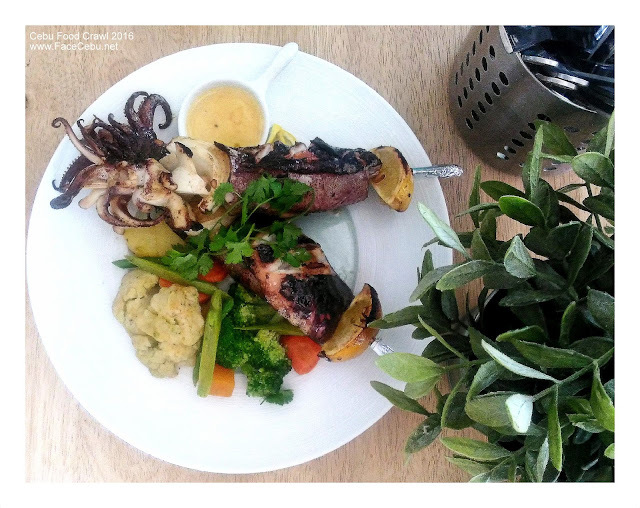 Situated in I1 Corso, City Di Mare at South Road Properties, Gusto Mare offers Italian style dishes and some fave seafoods. 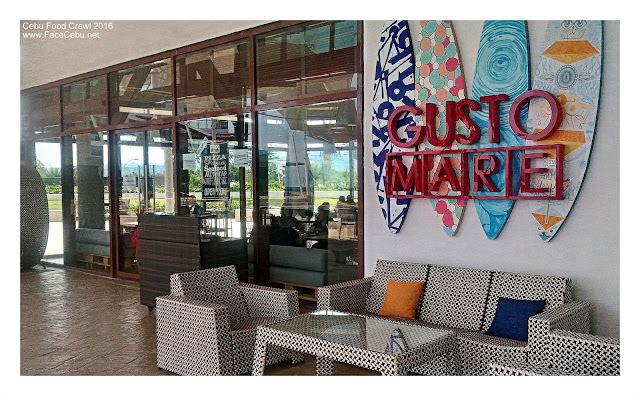 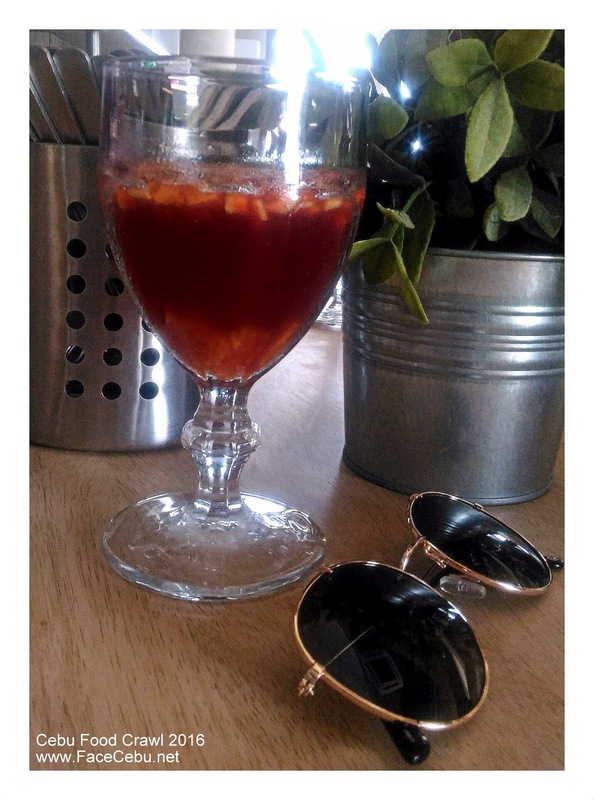 In addition, we could enjoy a nice company of friends while raising our glass of wine or cold beer or maybe just chilling with a great cup of freshly brewed italian coffee. 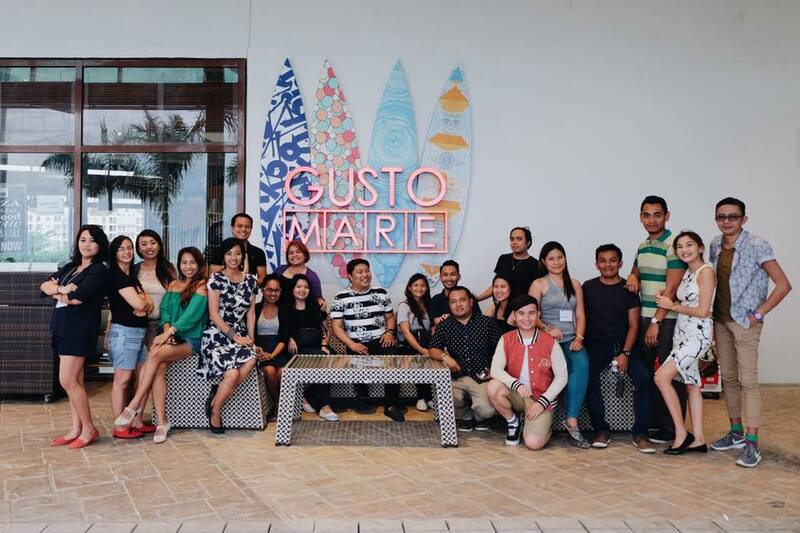 It was indeed a chill afternoon with Cebu Food Crawlers! 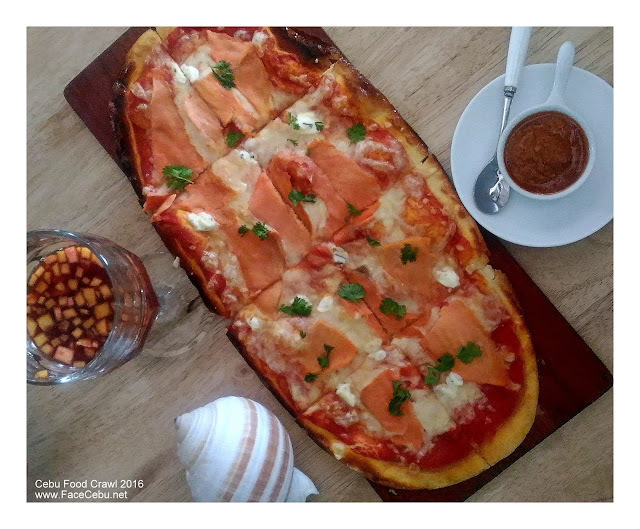 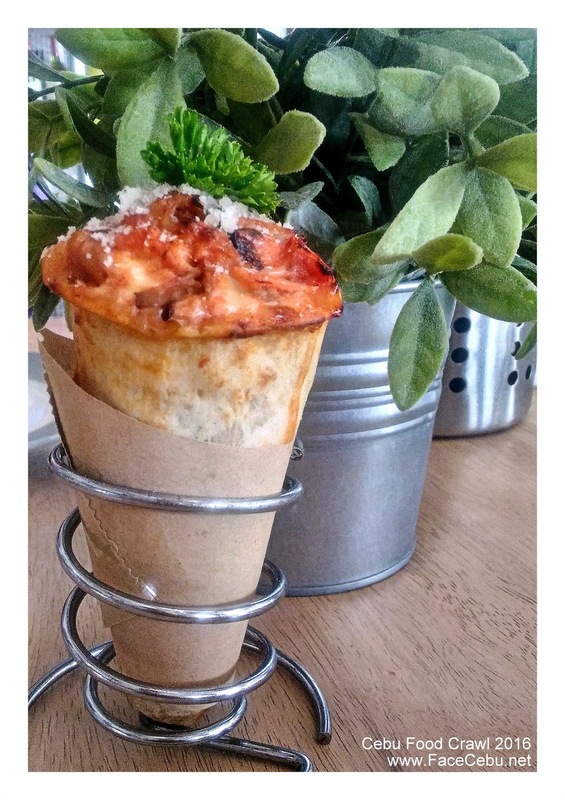 Gusto Mare offers Italian Dishes and one of its signature Appetizer is the Salmone Pizza. 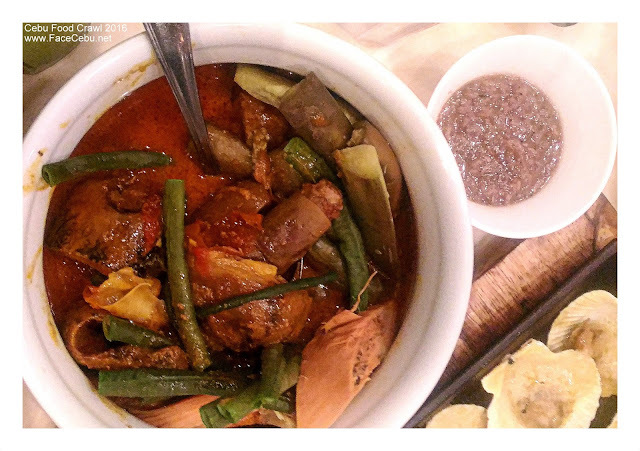 For me, nothing beats Filipino Dishes! That's why there are many reasons why we love Philippines - the people , the culture and most especially the food! 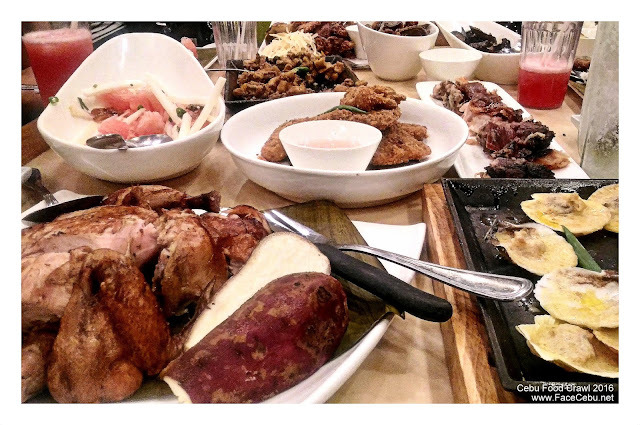 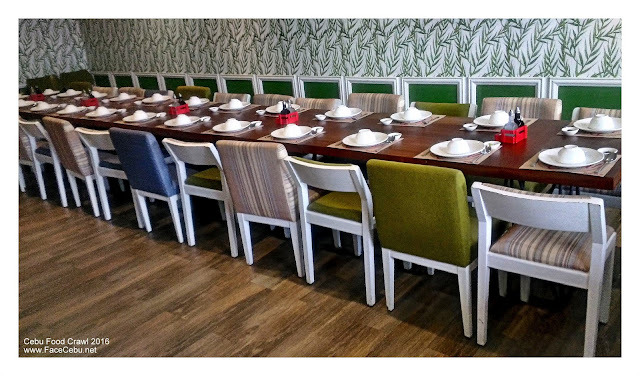 In Salinas Restaurant, they offer and specialize Filipino cuisine. 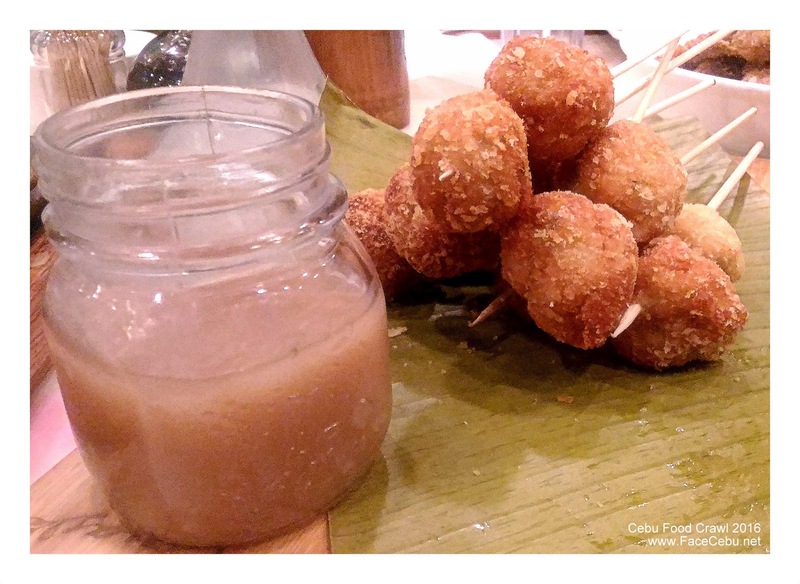 Known for their Crispy Pata, Salinas is not very pricey in which you can spend 300-500 pesos for a dinner of two. 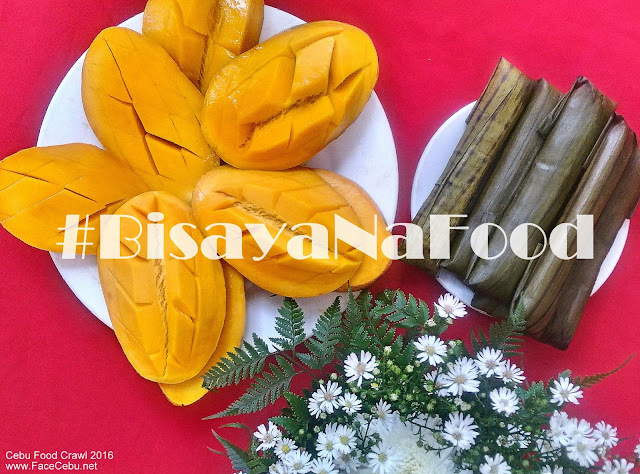 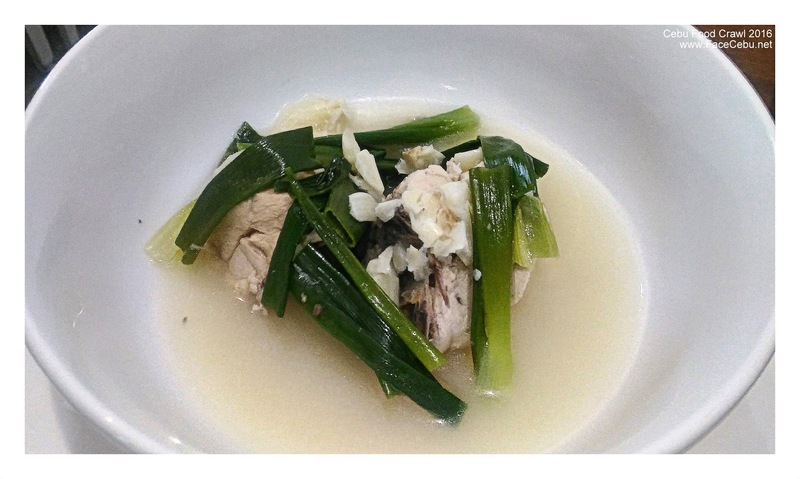 Salinas has Filipino Dishes the Cebu way, just like Crispig's Ears, Buwad and Aligue on Red Rice , Pinaugang Balbacua, Bloodless Dinuguan , Pinaupong Manok, Green Mango and Papaya Salad , among others. 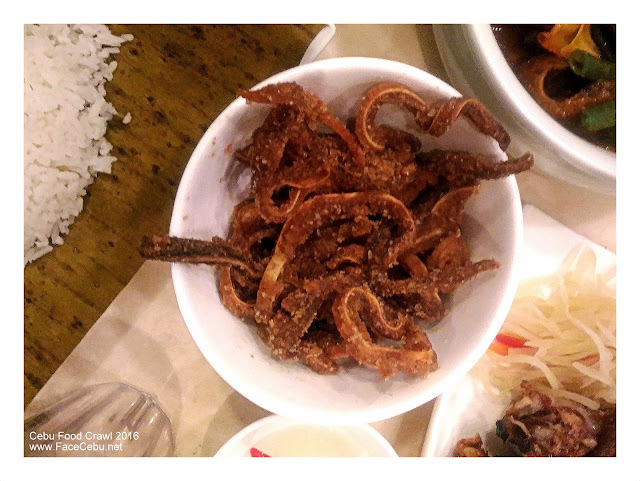 When in Cebu? 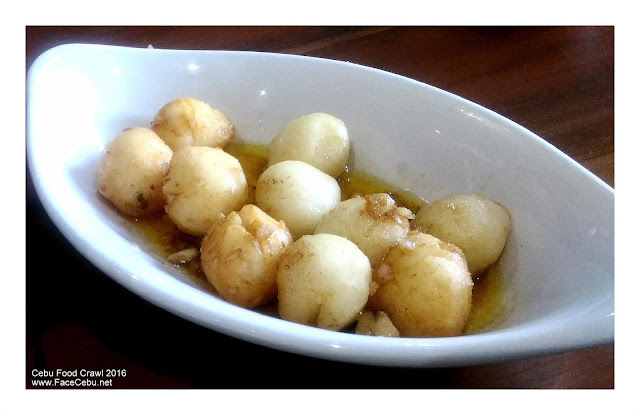 Visit Salinas!